Hospitals and health systems are finding themselves balancing their budgets and planning to adjust to changes that may come from legislation related to the Affordable Care Act. Zeroing in on the healthcare supply chain can be an effective way for larger health systems to gain more control over finances and gain solvency and profitability. One way supply chain leaders can yield significant improvements in finances is to shift from working with distributors and work directly with manufacturers. To truly optimize an initiative such as the one crafted by Ascension, SSM, Trinity, Intermountain and the Department of Veterans Affairs who collaborated to create a generic drug company, healthcare organizations should plan to utilize their own storage and distribution systems. Why Can Changes in the Supply Chain Work? While these types of changes pose risks, when executed properly, they can yield great benefits. As hospital systems consolidate, their supply purchasing power increases and gives them more power to leverage and bargain with manufacturers. When changes to the healthcare supply chain are executed effectively, hospitals and health systems can then allot gained funds to patient services. This is a fantastic way to affect the quality of patient safety, care, and satisfaction. If it is not possible to enact this drastic of a change, supply chain leaders have other options for distribution models. One possible model is to focus on reducing inventory kept at the location to only critical items. In this scenario, the organization orders non-essential items as needed. Why this model? It reduces unnecessary waste and opens up spots for wanted products that would otherwise be blocked from the ordering chain because there is already an overage of a similar product. Working on a consolidated service center is optimal for supply chain leaders at larger hospital systems looking to make more effective use of their funds. In this case, inventory is moved to a consolidated service center. This type of self-distribution is based on an internal warehouse with its own ordering, storing, and distribution services. This allows the hospitals within the system to open up space in areas that can become revenue-generating spaces. While the cost to get this type of program started can be significant, it is a long-term investment that can pay off over a 5-year period. 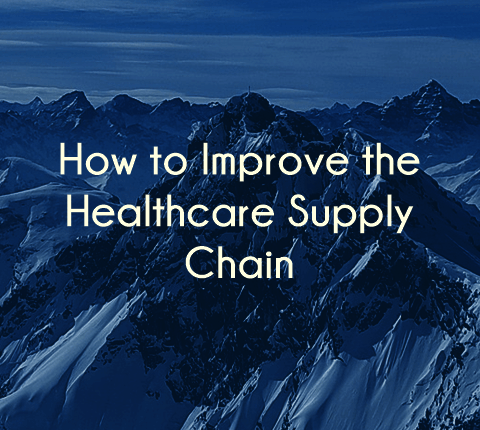 Healthcare organizations with strong supply chain leaders can work to form joint ventures with other hospitals to increase their buying power. Incentives such as working with an in-house laundry service that is contracted to multiple hospitals can have a significant impact when it comes to the bottom line. If you are looking to implement one of these models, hiring the right supply chain leader is of the utmost importance. The healthcare executive search team at Summit Talent Group specializes in identifying, wooing and placing healthcare leaders. 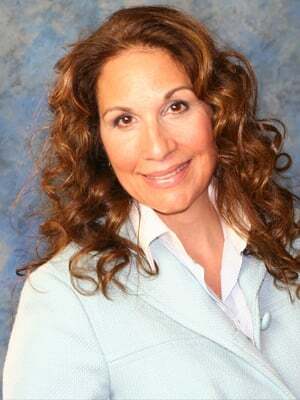 We are different than other healthcare retained search firms because we work as a boutique firm. That means that we take on a limited number of engagements, that there is full transparency through the search engagement, and that we are there to guide you the entire time. We’d love to speak with you about your needs and how we can assist you in finding the right supply chain leader for your organization.